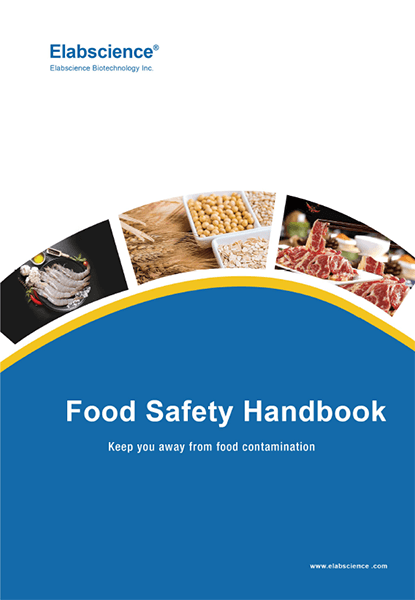 Food safety incidents are problems facing all countries in the world and are related to the health of human life. 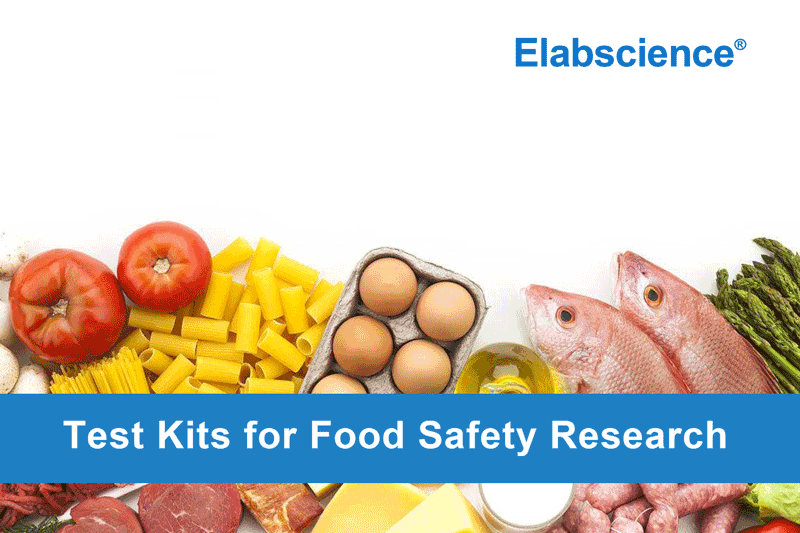 Elabscience uses its technological advantages accumulated in immunological testing to develop food safety detecting products for you. Released March 2019. 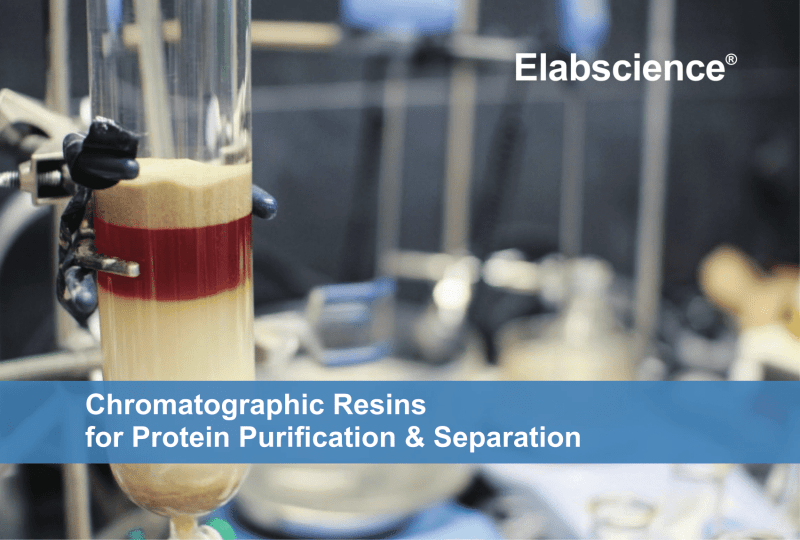 Chromatography is a laboratory technique for the separation of a mixture. The mixture is dissolved in a fluid called the mobile phase, which carries it through a kind of structure holding another material called the stationary phase. Subtle differences in partition coefficient of compound result in differential retention on the stationary phase and thus affect the separation. 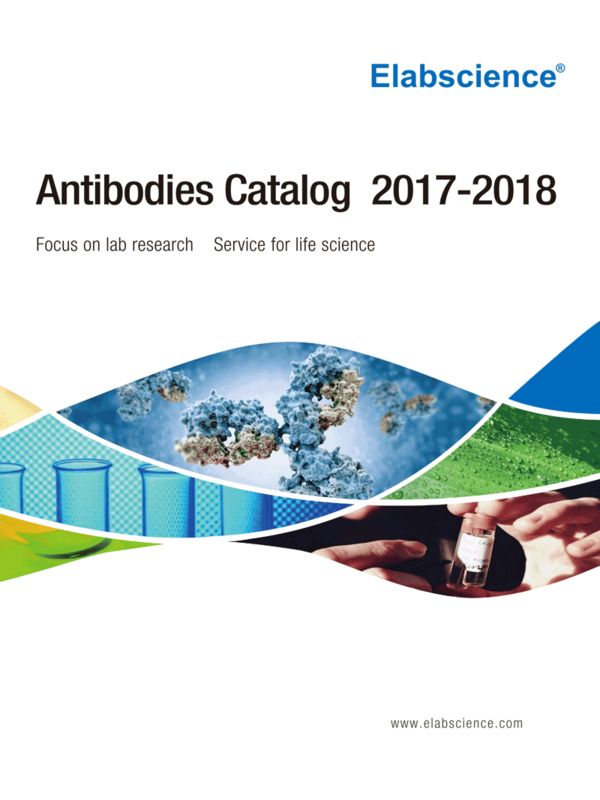 Released October 2017. Human disease is that human on certain effect of pathogenesis, their homeostasis control are disordered and leading to a series of changes of metabolism, function and structure, acting as abnormal symptom, sign and behavior. Human diseases could be divided into infectious and noninfectious disease. Released September 2017. 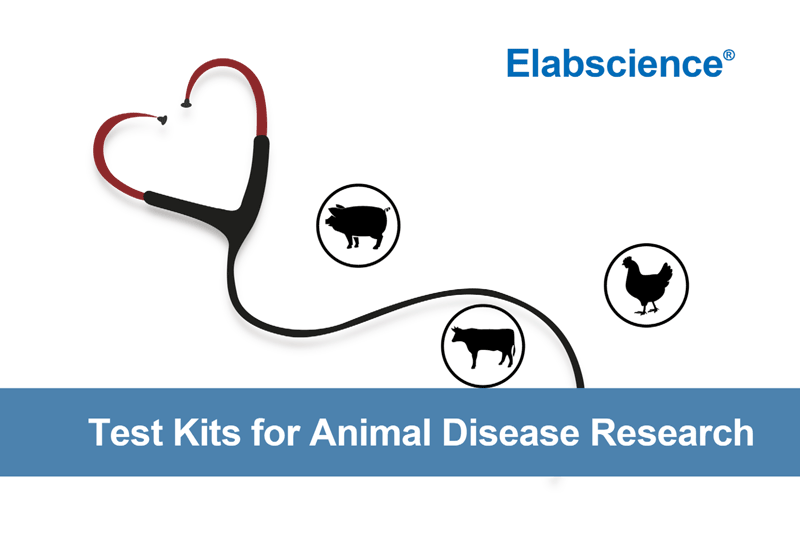 Animal disease includes infectious or parasitic disease. Released September 2017. Food safety is a key problem always bothering us human beings, one of the most crucial cause of food pollution is residues of veterinary drug which is short for “persistence of veterinary drug in animal-derived food”. Released September 2017. 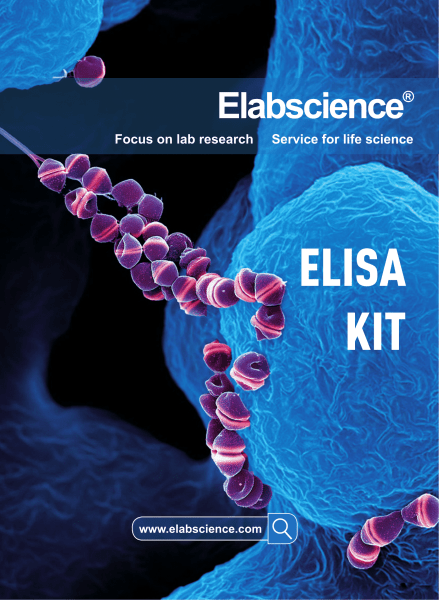 Elabscience offers mouse, rat, rabbit and other species derived recombinant monoclonal antibodies, all of which are strictly verified, so the quality can be guaranteed. 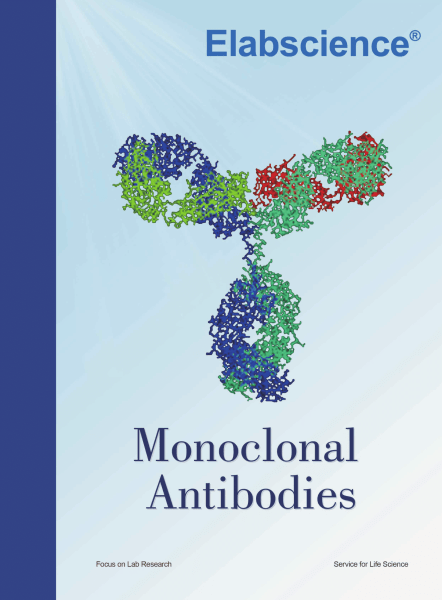 Elabscience also provides custom monoclonal antibody service, designing and producing high quality antibodies according to your project requirements, to benefit your research at the greatest extent. Released September 2017.